Ever needed a good alarm clock app that cut down your oversleep habit? If you go for the google play store, you could probably find out thousands of them out there. But to be honest, most of them doesn’t output the desired user experience. Laggy performance, complicated settings, and annoying ads make a negative user experience. Do you need an alternative for this? Need a good alarm app which can effectively help you schedule your alarms without affecting the user experience? Here is the My Alarm Clock app from Apalon apps team. 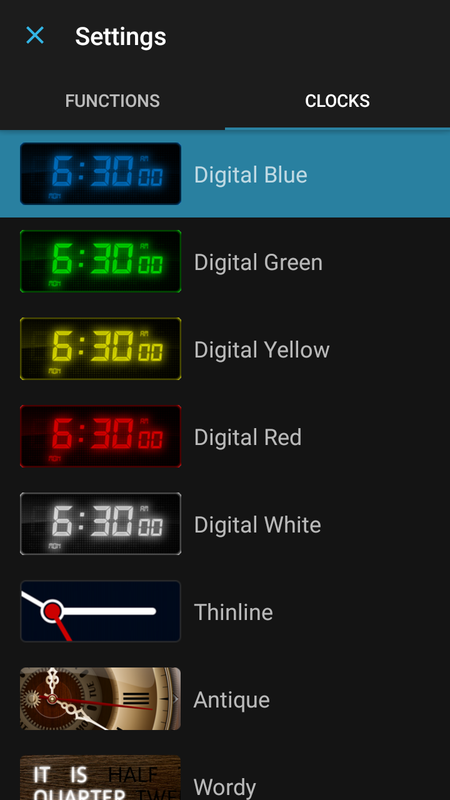 My alarm clock simply turns your Android to an Alarm clock with all the functionalities beautified by gorgeous themes. It can also provide weather information at your fingertips without depending an extra app. 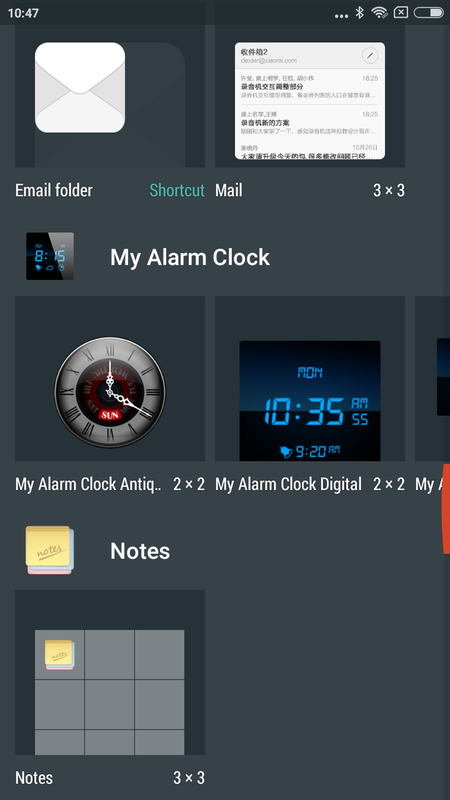 So today, we can have a look into the My alarm clock android app review. The user interface of the app is simple as any other Apalon developed apps. It’s mentioned many times before like in their wallpaper app also. The simple interface where the functions arranged for easy access is yet catchy at the first look itself. Besides just a clock or alarm app, the My Alarm Clock app can provide the weather information too for the users. 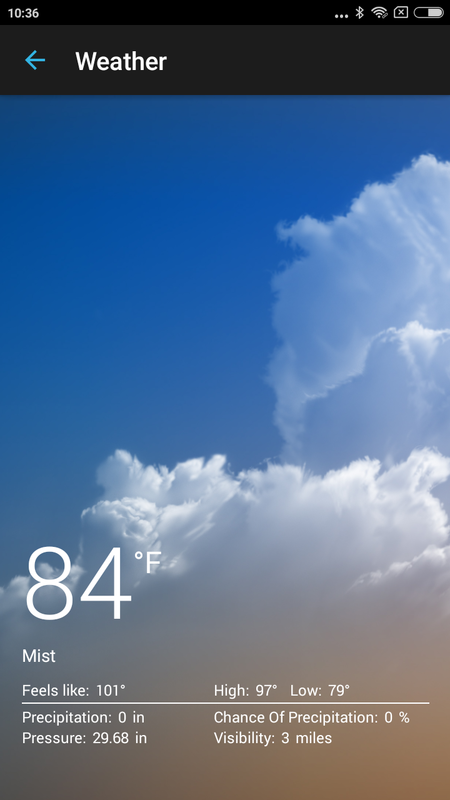 So, it’s a solution for both the clock and weather needs of the users. While the alarm reached its set time, it simply wakes you up with the pre-set tone in a smooth manner. As in regular alarm clocks, the app also has stop and snooze buttons on the screen if you are lazy enough to get up. The themes can be also changed as per user preferences by selecting from numerous pre-packed color schemes. 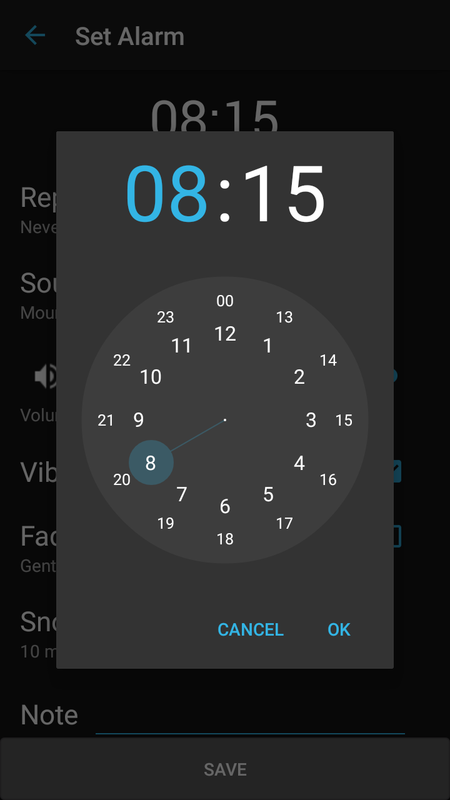 While talking about the features of the My Alarm Clock app, it is nevertheless to say the Alarm clock feature. Besides this, there are numerous other features for the app which enable seamless user experience. Let’s have a quick look at them. Background alarm: Background Alarm support of the app will help it to ring even the app is not running. Unlimited alarm: It is nevertheless to say that the app can wake you up unlimited times. You will never again miss an interview or school bus. Non-stop alarm: Apart from other alarm clock apps which stop the music after a specific time, the My Alarm Clock app will make noise until you tap on the Stop or Snooze button. Auto-snooze: If you are a lazy person and want an extra 10-minute sleep after the first alarm ring, you can always set it in the advanced settings on the app. Sleep Timer: You can fall asleep with a relaxing music using the app. No more count the stars through the window. Gorgeous clock widgets: Plenty of clock widgets are there on this app which could be dragged to the home screen for easier access. 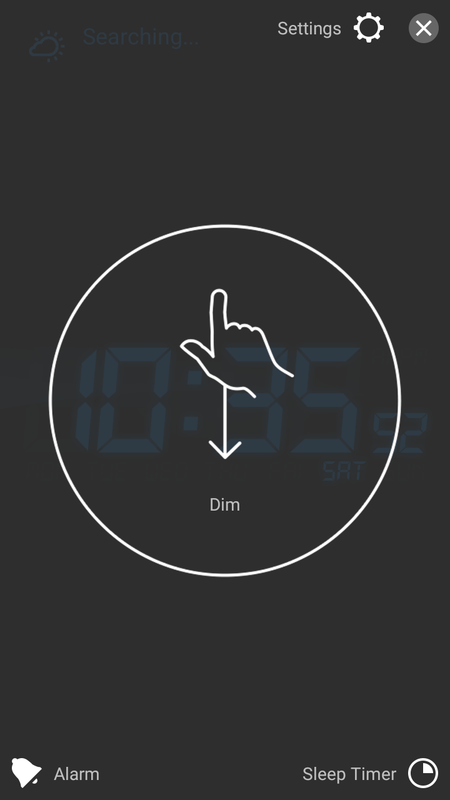 Nightstand mode: Completely turn your android smartphone into a bedside clock within the tap of a button. 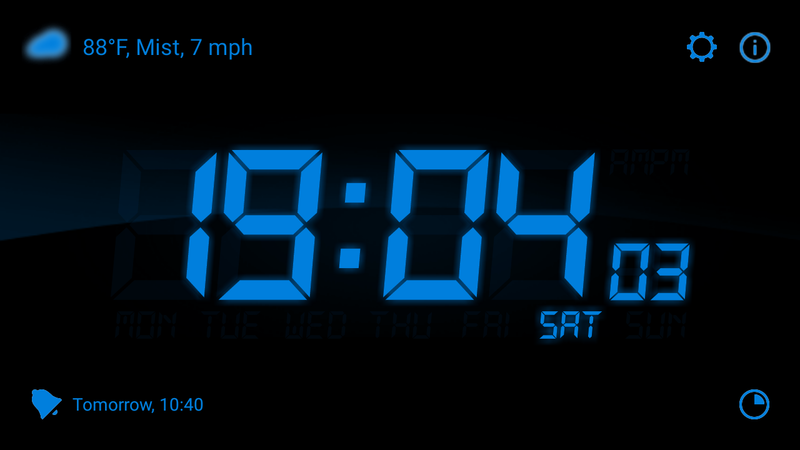 Designer clocks: Numerous clock designs can fit any need of the users. The color schemes can also be changed from the app settings. Weather information: Without depending an extra application, the users could check live local conditions and temperature from the app itself. Brightness Slider: Users could control the brightness from the app itself to make a better view in the wake-up time. Main screen shortcuts: For the lazy dudes, the shortcuts on the main screen can save some seconds. Built-in flashlight: Without having to install an extra flashlight app, users could easily get rid of the darkness using this app. 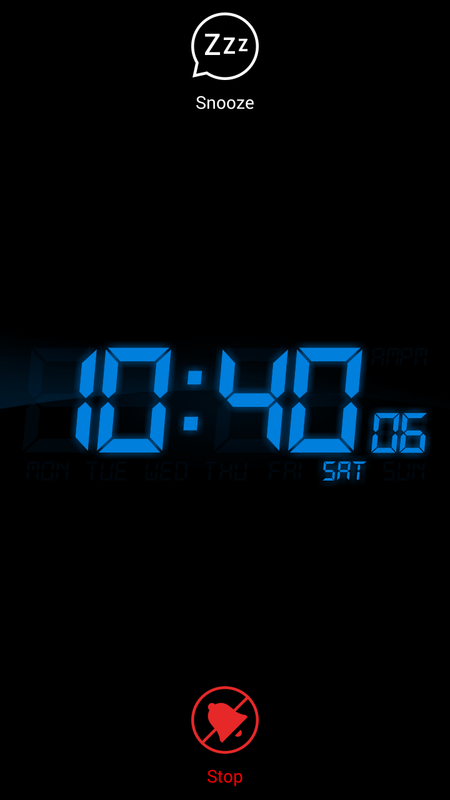 Auto-launch: My Alarm Clock app can be launched automatically when the device is docked or plugged in. Portrait and landscape modes: No need to say that the clock works fine in both the orientations of your smartphone. My Alarm Clock app is a complete solution for all your clock app needs with a bunch of useful features. It’s a combination of Clock app, Alarm app, Flashlight app and a Weather app which is more than enough for $0.99 in Pro version. If you would like to give a test drive, there is also a free version of the app available on the play store. You could reach there by clicking on the following link.